If quitting your current office job and traveling the world instead is on your 2019 to-do list, then we’ve got something for you. 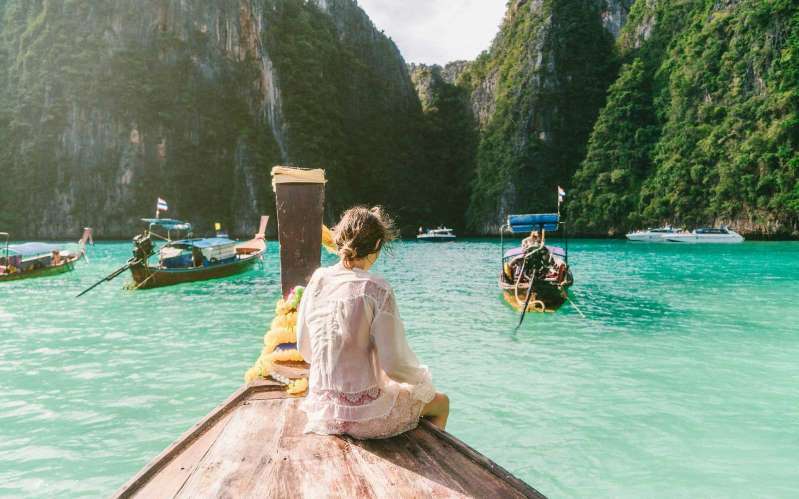 This week, DreamJobbing, alongside the Tourism Authority of Thailand, announced they are searching for one person to come and live the “ultimate local experience” in Thailand. According to DreamJobbing, the role entails experiencing the life of a true Thai local while traveling throughout the country. The lucky applicant will work to highlight some of the off-the-beaten-path regions and experiences that often go unnoticed. The entire journey will also be filmed as part of a documentary, which begins shooting in January 2019 and will air later in the year as a television special. Think you’ve got what it takes? According to the job posting, the company is looking for someone with “an adventurous spirit” who is ready for this type of experience. Those are the only requirements. In return for your services, the Tourism Authority will provide you with airfare to and from Thailand, along with paying for all your in-country expenses and offering a per diem rate. To apply, all you need to do is upload a short video — 60 seconds or less — sharing a bit about who you are and why you’re the ideal person to become The Local Traveler in Thailand. Read more about the job, and check out some of the competition who have already uploaded their videos, on DreamJobbing now. But, if this isn’t exactly the dream travel-related gig you’re after, try navigating around the site as it’s filled with other dream travel jobs like cycling around Europe and Africa, going cloud surfing in Wyoming, and becoming one of Richard Branson’s personal assistants on Necker Island.